Cattle Water Intake: Did you know? We focus on balancing cattle diets for energy, protein, vitamins, and minerals, but we tend to overlook water. Every physiological process involves water, and it’s requirement for cattle performance. Water quality and quantity can impact feed intake. Limited access to water or low-quality water typically results in reduced intakes. Water quality is affected by microbiological contaminants, nitrates, sulfates, and salinity (the amount of salt dissolved in water). Test your water quality by contacting your local extension agent for sampling instructions and information. Water needs increase as temperature increases. For example, a 900-pound lactating cow only needs 14.5 gallons of water per day when it’s 60 degrees Fahrenheit, but she needs as much as 18.2 gallons per day when the temperature hits 90 degrees. Cattle weight also influences water needs. As cattle gain weight, their daily water intake increases. For example, a 1,400-pound mature bull typically consumes 13.4 gallons of water per day when it’s 80 degrees Fahrenheit, but a 1600+ bull consumes just over a gallon more per day (14.5 gallons) at the same temperature. 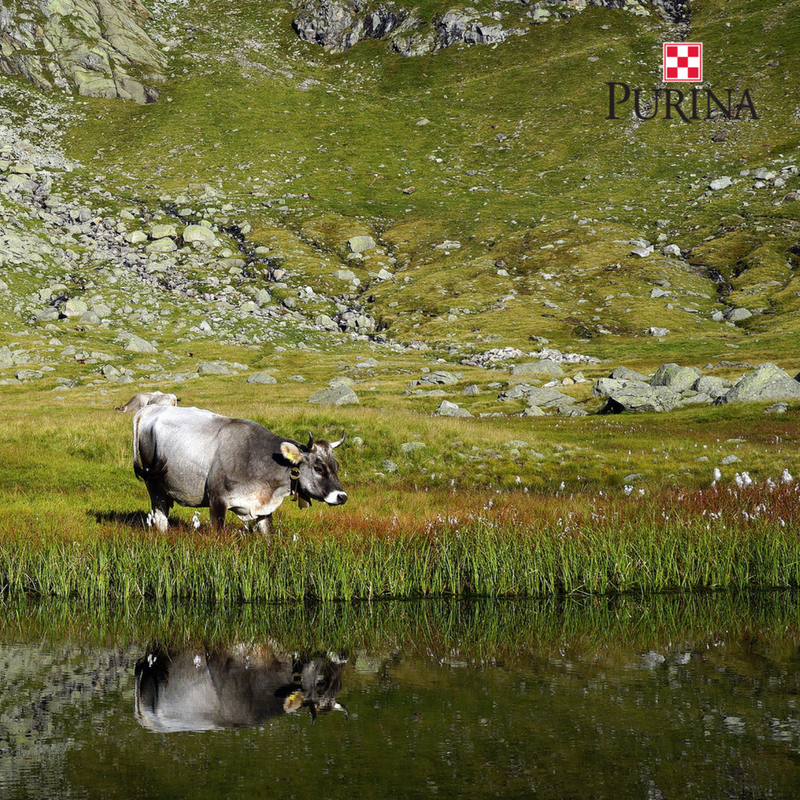 Summer can get busy, but for your cattle things can heat up, which makes water even more important. 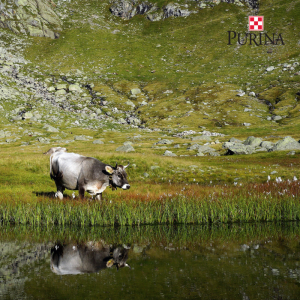 Ensure cattle always have access to fresh, high-quality water. Also, ensure there are enough easily accessible waterers especially when temperatures spike.